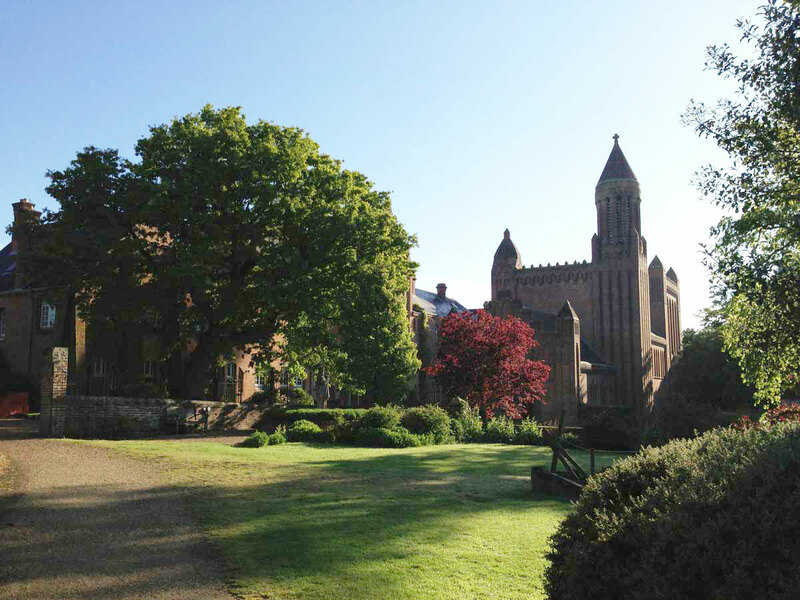 We are working with the community at Quarr Abbey on a 25 year plan to improve the facilities for guests, monks and visitors. 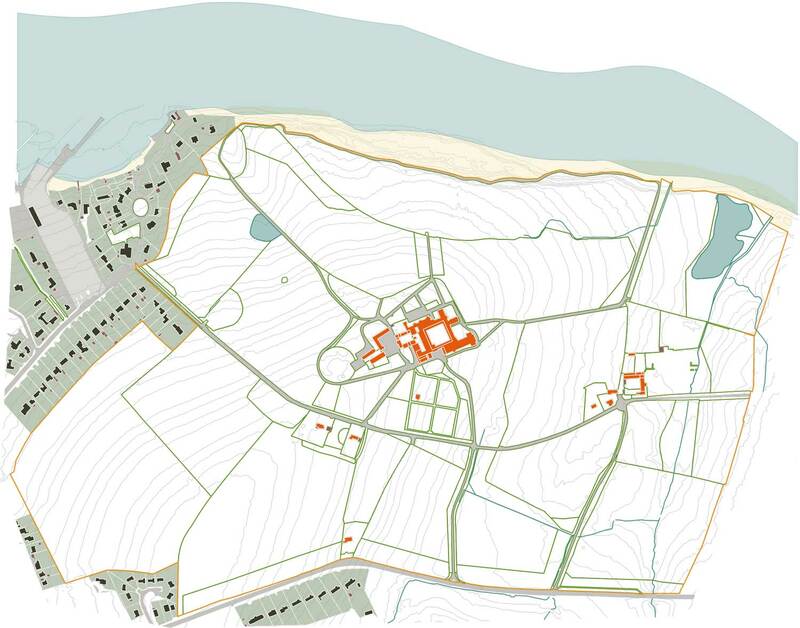 Our work includes site-wide masterplanning and involvement in individual projects within the masterplan. 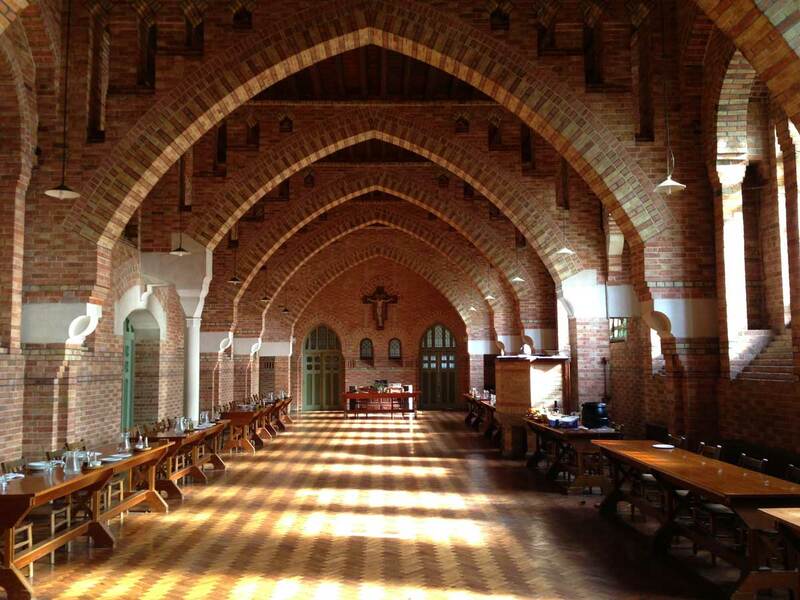 Quarr Abbey is a Benedictine monastery on the Isle of Wight with an estate of working farmland and ancient woodland. 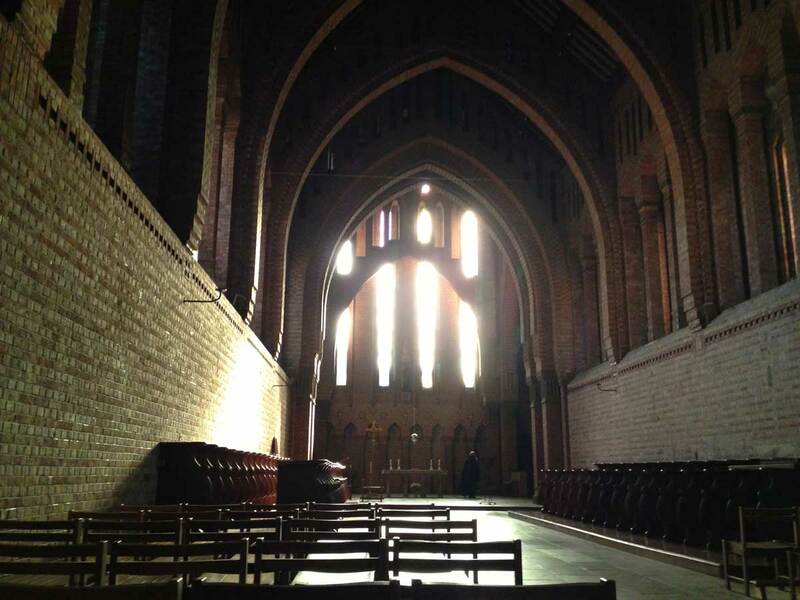 The main monastic buildings are Grade I listed, designed in the early twentieth century by a monk architect, Dom Paul Bellot. 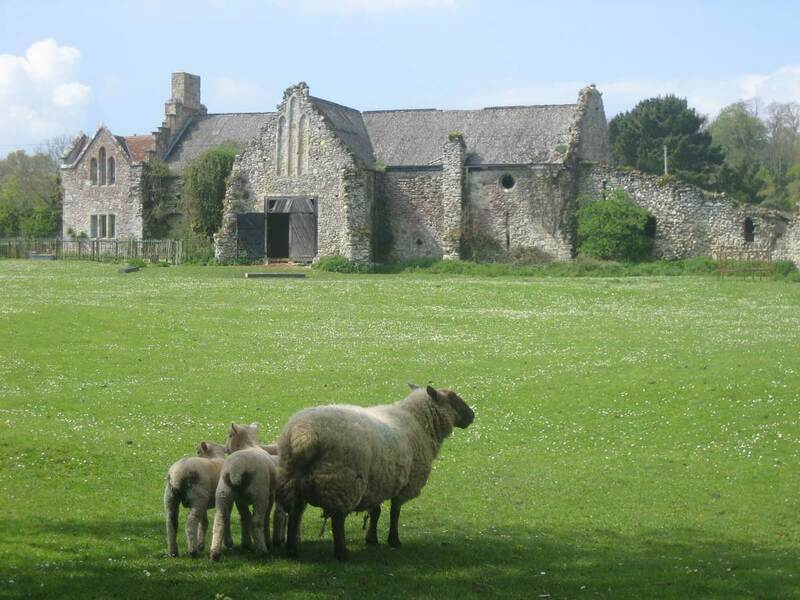 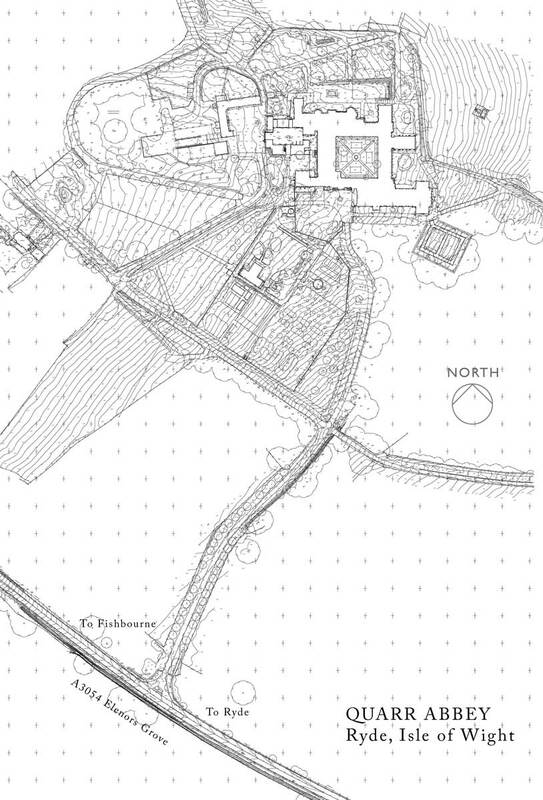 The site also has the ruins of a medieval monastery which need consolidation and repair. 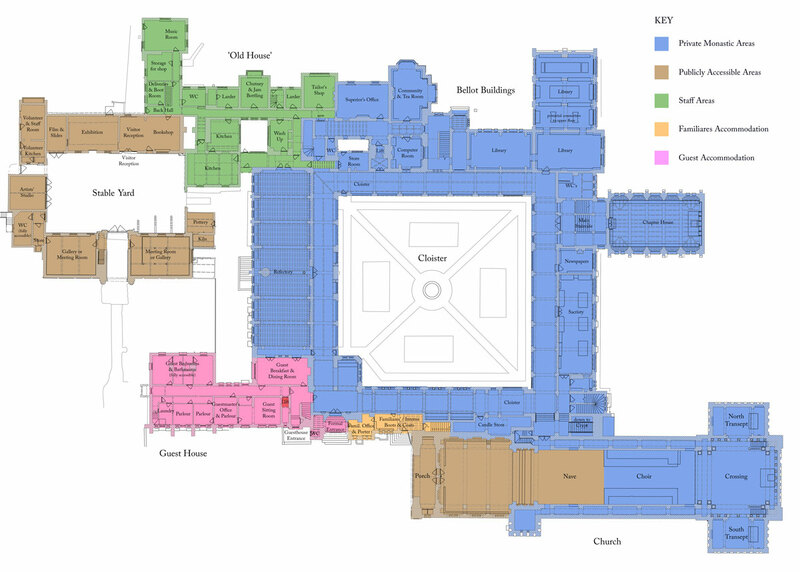 The abbey was included on the World Monuments Fund’s 2012 List of the top 100 worldwide heritage sites needing support. 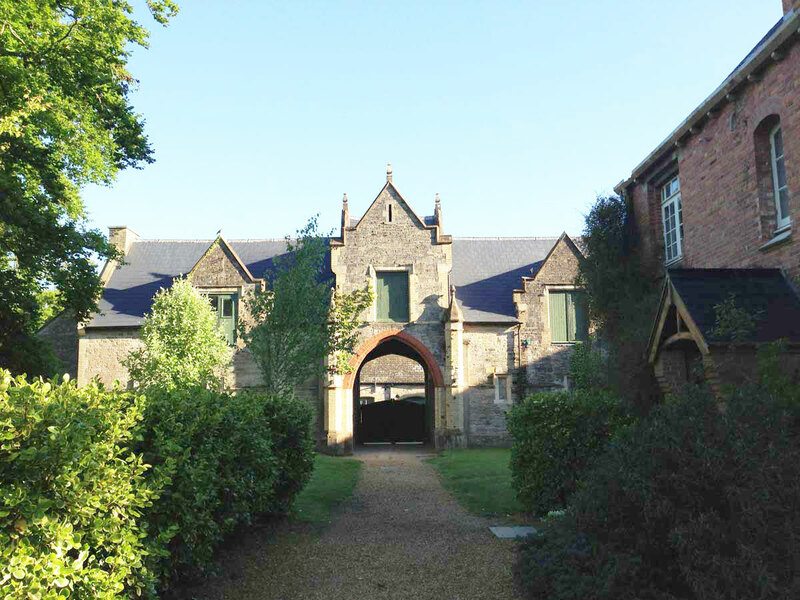 It has recently been awarded grants from English Heritage and the Heritage Lottery Fund, but it needs further help.